History & Mission｜Growing Talents need Global Incentives｜Where & What did They Learn? 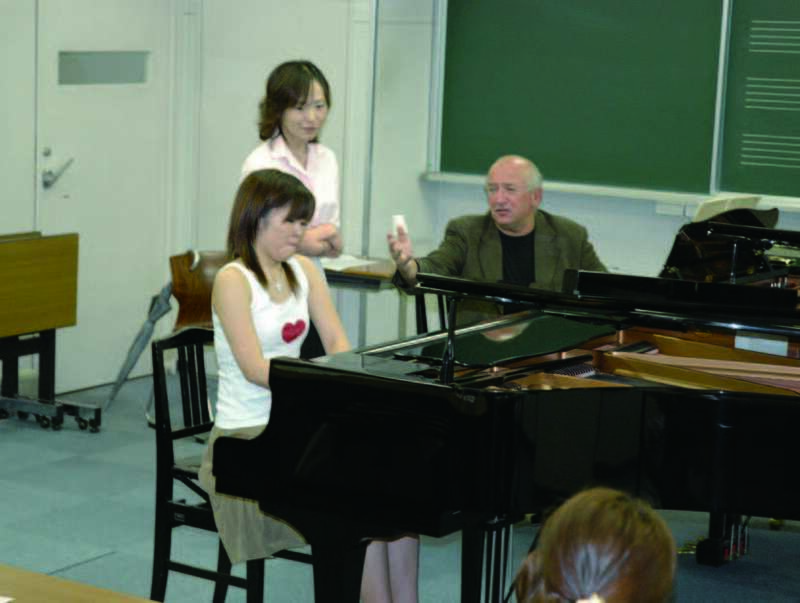 The Yasuko Fukuda Scholarship Foundation aims at supporting young talented pianists to study abroad. 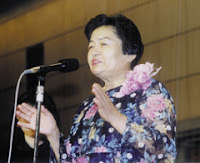 Back in 2003, the first scholarship audition was held after the last will of the late Yasuko Fukuda (the founder of PTNA) to discover young distinguished pianists and to offer 1 million yen scholarship. The activity has been expanding steadily, while pursuing its original purpose. 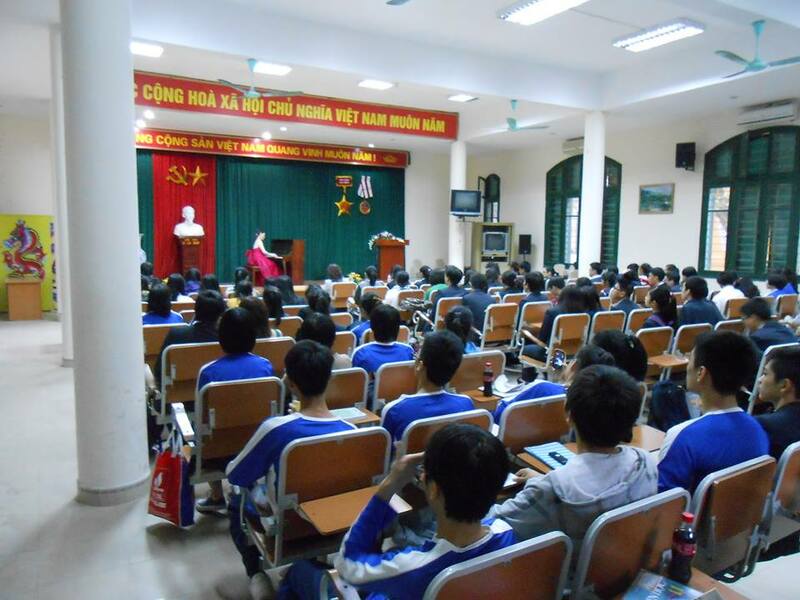 Besides organizing biennial scholarship audition, the foundation has been offering opportunities of masterclass and workshops by renowned oversea professors and artists. 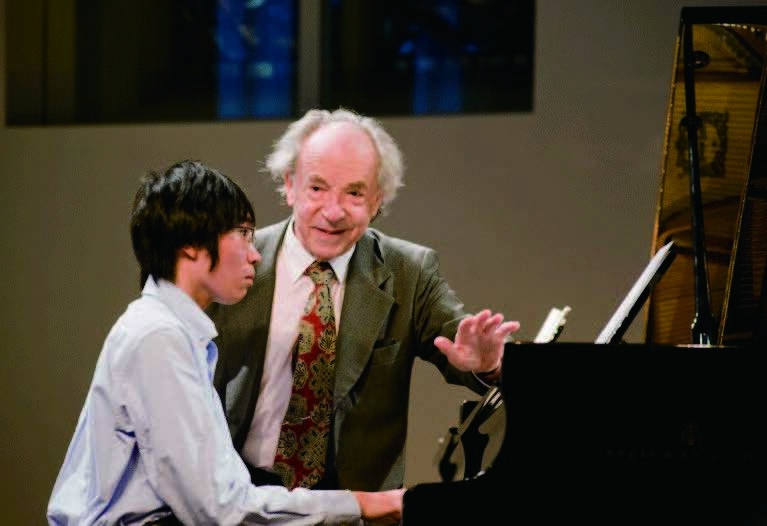 It also gives scholarship to help young pianists participate in international festivals & seminars. At the scholarship audition, 9 talented pianists under the age of 18 take one lesson from each of the three judges and perform 25-30 minutes program in public. The jury panel consists of three world renowned professors, and the past jurors include Jacques Rouvier, Dominique Merlet, Jon O'Conor, Piotr Paleczny, Bruno Rigutto, Mihail Voskresensky, Boris Petrushansky to name a few. The highest prize winner is awarded "Yasuko Fukuda prize" and a scholarship of 1 million yen is advised to be used for studying abroad. The past winners are Shohei Sekimoto (2003), Rina Sudo (2005), Matthew Law (2007), Tomoki Sakata (2009), Aimi Kobayashi (2011), Ryota Yamazaki (2013), Yukine Kuroki(2015), Yasuko Furumi(2015) and a few others received prize of excellence each year. Those young talents are highly acclaimed in international competitions. Shohei Sekimoto who the 4th prize in Chopin International Competition 2005 in Warsaw, and Tomoki Sakata became one of the finalists in Van Cliburn International Piano Competition 2013. 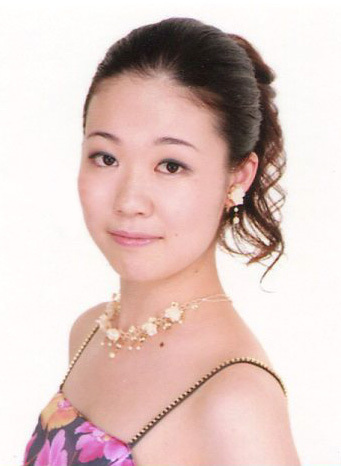 Aimi Kobayashi performed in Carnegie Hall in N.Y. in 2012. The expansion of activities was resulted in the establishment of Yasuko Fukuda Scholarship Foundation in 2010, soon followed by the acknowledgement by the Cabinet Office of the Government of Japan, as a public interest incorporated association on December 15th 2011. Tomoki Sakata, Como Piano Academy / Tomoki Sakata & Fuyuko Nakamura, International Festival Musical Kremlin / Fuyuko Nakamura, Musica Mundi Chamber Music Festival / Motohiro Sato, Paris Piano Study Tour / Yurika Kimura, solo concert in Canada / Kyoshiro Hirama, Eppan Piano Akademy / Airi Katada, Japan-Vietnam Exchange Concert / Takuya Tainaka, Seoul Music Festival Fringe Concert / Akari Mizumoto, The Asia Piano Competition in Malaysia / etc. PTNA has provided a total amount of 18,388,600 yen for the prizes and scholarships since 2003. Thanks to the generous contribution from individuals and corporations, the foundation is able to offer scholarships to young talents. Donors are entitled to have the favorable tax treatment. 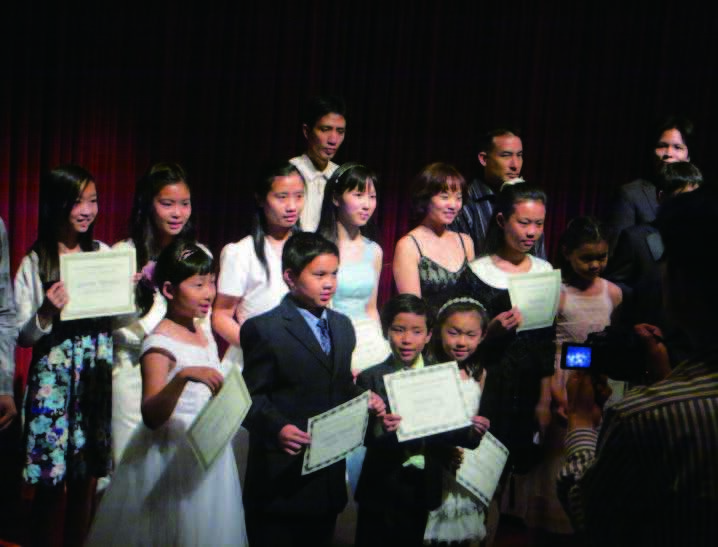 The Yasuko Fukuda Scholarship Audition is held every two years. 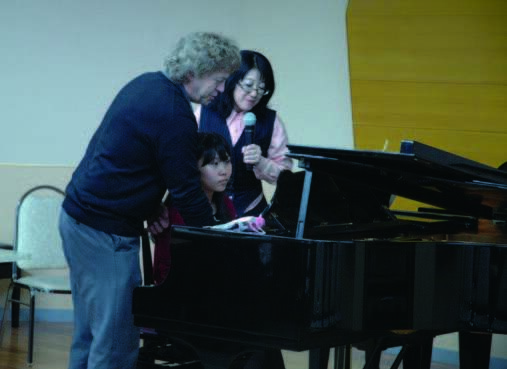 Nine pianists are chosen by the document screening and entitled to proceed to the final round in August. Three international judges adjudicate the final stage, in which the candidates take 60 minutes lessons from each and play 25-30 minutes free programs at the final concert. 1 million yen scholarship is awarded to the Yasuko Fukuda prize winner. 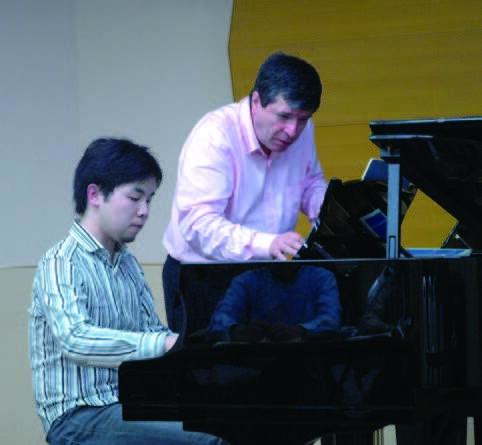 Young pianists need various musical exposures and incentives on a regular basis. 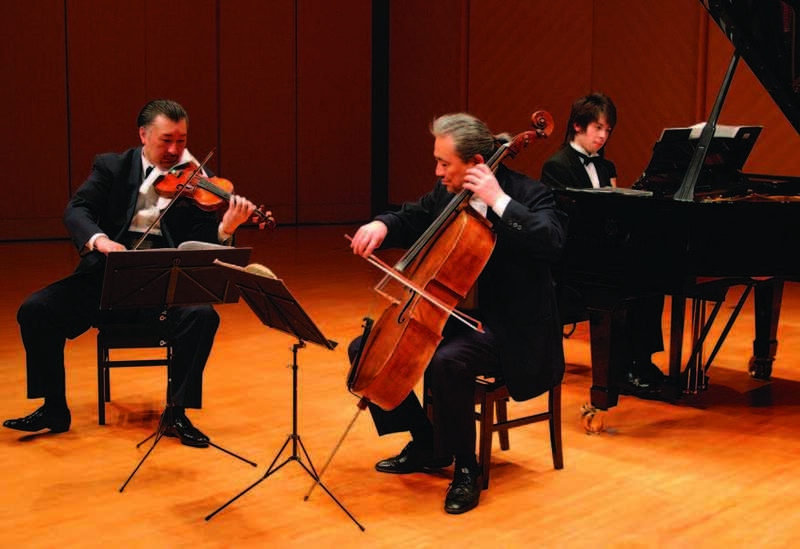 The Yasuko Fukuda Foundation organizes masterclasses by renowned oversea artists and professors, ensemble opportunities, special lectures, English workshops etc. 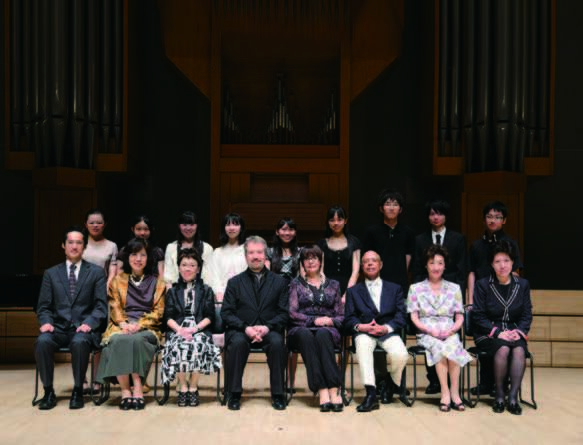 The Yasuko Fukuda prizes and scholarships are to be used for studying abroad. 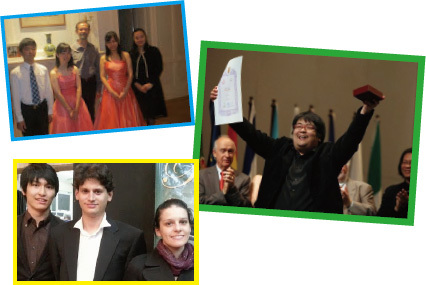 Some pianists were invited by international festivals and concerts, such as International Festival "Musical Kremlin", Como Piano Academy, Aloha International Piano Festival etc. We are always looking for good opportunities for them to study, play, socialize, and exchange with pianists / musicians from other cultural backgrounds. Where & What did They Learn? 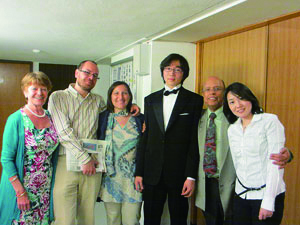 Since his success in the Yasuko Fukuda scholarship audition in 2009, he has had quite a few opportunities to perform in Japan and abroad, either in concerts, competitions and masterclasses. The foundation has been offering scholarships and study supports since then. He got inspired and taught by lots of great artists such as Prof. Paul Badura-Skoda and Prof. William Grant Nabore, who invited him to play in Europe. One of the remarkable achievements came in 2013 when he became one of the finalists in the Van Cliburn Piano International Competition (Texas, US). Among the program, he felt most attached to Scriabin Sonata No.5, since he bought a manuscript facsimile at Scriabin’s house in Moscow after playing a concert in the international festival “Musical Kremlin 2011” invited by Prof.Nikolai Petrov. All those musical experiences help him take shape as one of the most inspiring artists in his generation. Prizes & Awards: Akihiro Sakiya, 1st prize at Concurso Internacional de Piano Premio 'Jaen' 2014, and 3rd prize at Busoni International Piano Competition 2013 / Kaoru Jitsukawa, 2nd prize at The Southern Highlands International Piano Competition 2013 / Yuna Kobayashi, 2nd prize at International Piano Competition"Luciano Luciani". 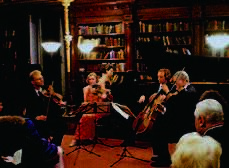 etc Concerts: 4 young talents from Yasuko Fukuda audition alumni were invited to play at the Embassy of Netherlands.